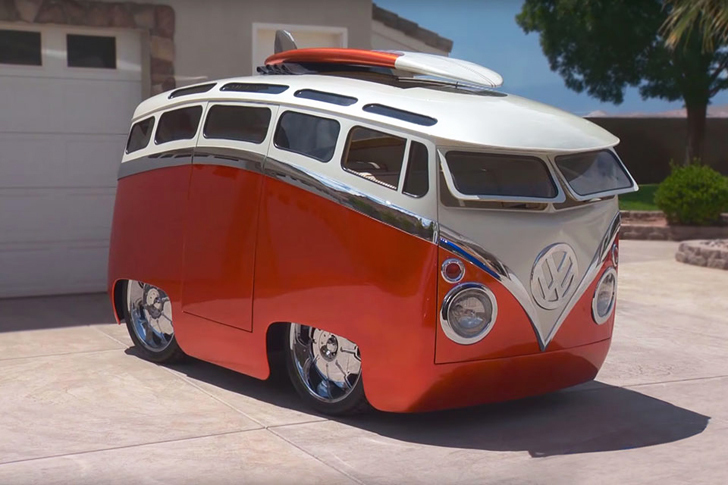 A cartoon come-to-life, this custom bus is what every kid-at-heart dreams of. 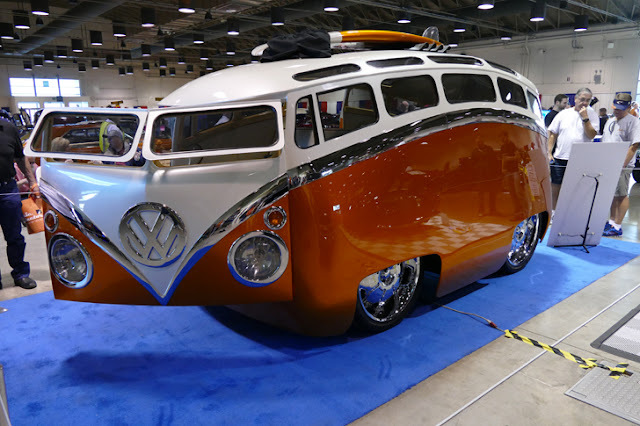 It was made to resemble a Volkswagen, but the creator actually only used front and rear suspension parts from a 1965 Type 2 bus, while the rest was made out of steel. Take a look! 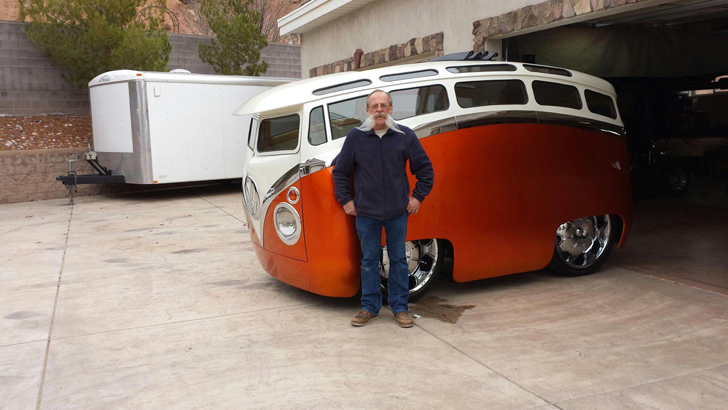 This whimsical build was created by Ron Berry, a retired resident of Salt Lake City, Utah. To get inside, the bus has a unique side-opening hatch that peels away the front end. 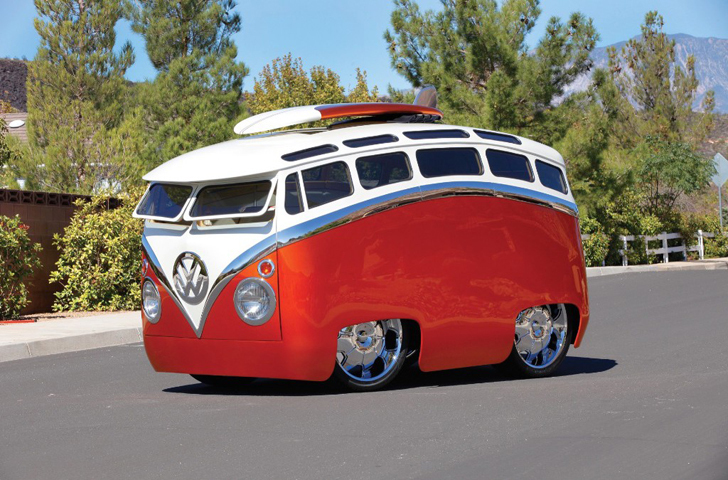 It’s equipped with 23 windows, huge 24-inch chrome wheels, and a license plate that reads “COOLISH”. 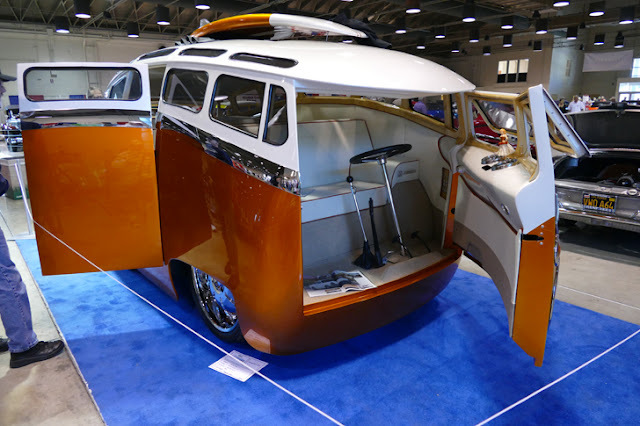 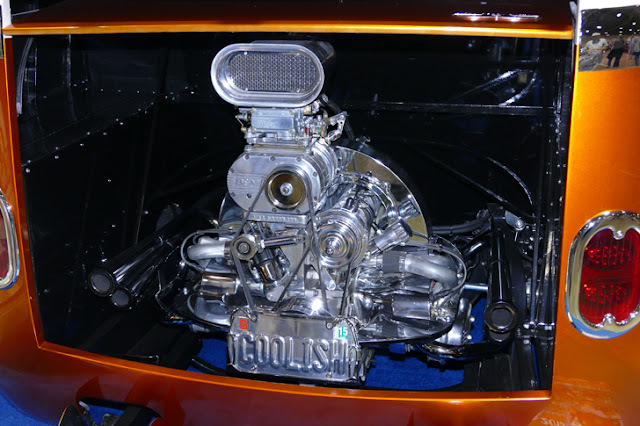 He hand-built the entire thing from steel, and with help from local Utah company SKJ Customs, the molding and trim were constructed of fiber glass, and then chrome plated. 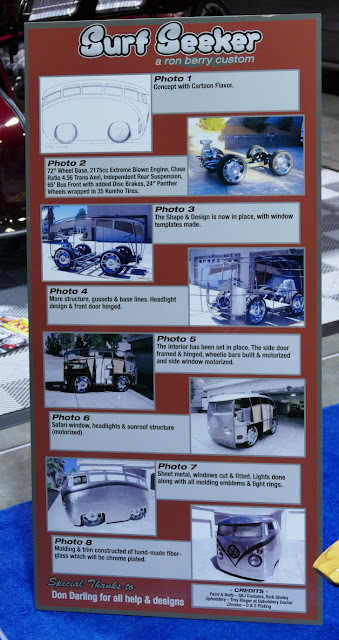 The wheelie bars, side windows, and sunroof are all motorized. Isn’t this cartoon-inspired build amazing? 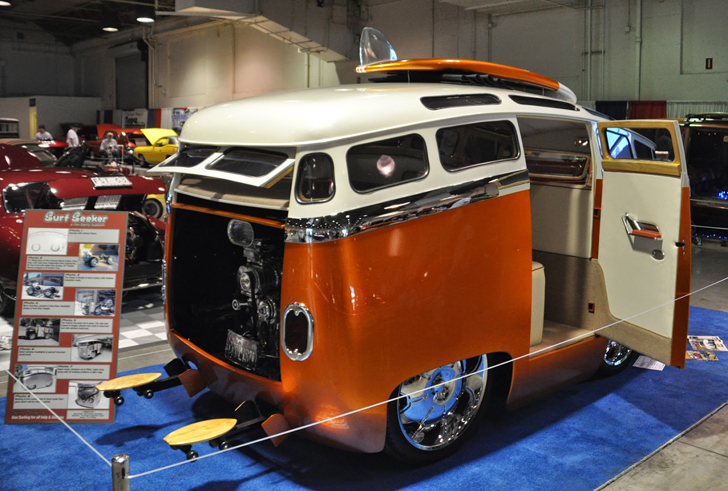 Could you see yourself driving it?